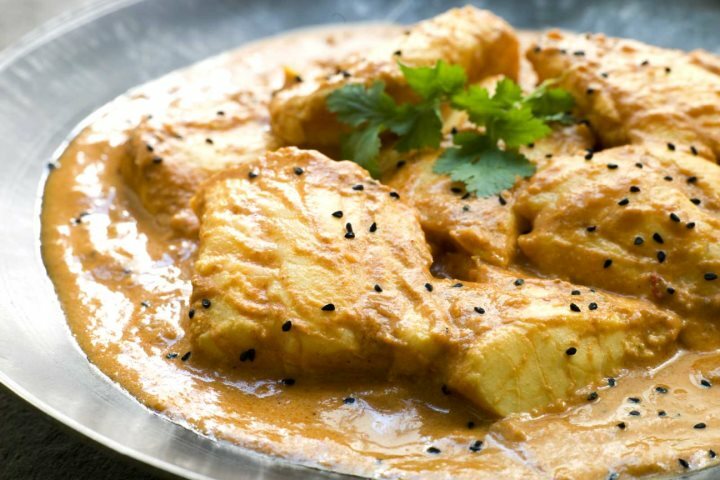 One thing that sticks in my mind when I think about Goa and that is the delicious cuisine oozing with spices and dripping with coconut milk. 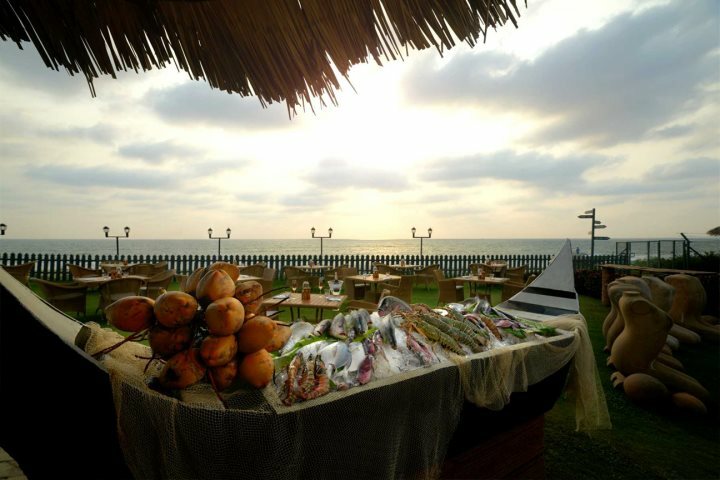 There's no doubt that the food of Goa has been a big hit with all of us at The Goa Experience. 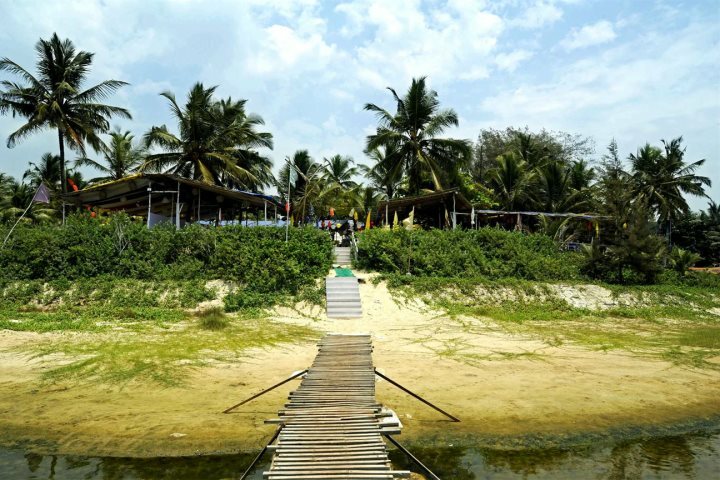 Here we’ve selected all our favourite eateries in South Goa. The Village Square is an al fresco dining area from where you can select from the menus of not one but four different eateries. On one side you’ll find the hotel’s signature restaurant Casa Sarita which serves authentic Goan cuisine. Then there's the Italian restaurant Da Luigi and Masala serving robust Indian fare and lastly, casual dining at the 24 hour Village Café. A meal at the Village Square is perfect for a family with differing tastes as you can each order from a different menu if you wish but still sit together. You could even start your meal with a Goan dish, have an Italian main course and an Indian dessert. The best of all worlds! With a lovely view of the beach and a laid back vibe, you’ll find excellent seafood here. In the evenings pretty colourful lanterns make it even more inviting. Service can be a little slow but the food is worth the wait and the views of the sunset can be superb. 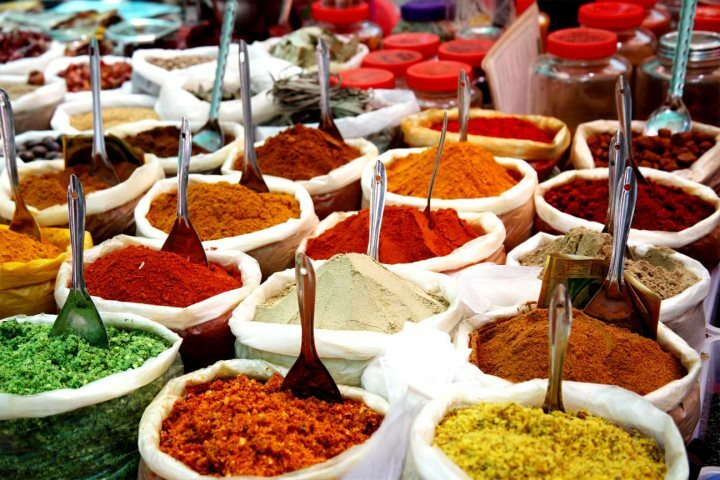 This highly regarded restaurant came from modest beginnings but is now a relatively large, atmospheric restaurant and bar where you can eat authentic South Indian cuisine with many excellent international dishes also on offer. This is where the locals go for good food, always a good sign. My personal favourite is the unassuming restaurant, The Garden, just a short stroll from the seafront along Colva Beach Road. I once ate here with 6 friends and we all ordered something different from the Goan and Indian menu. I tried a little of everything and my taste buds have never been so delighted. I loved it all from spicy Goan sausages to the Chicken Xacuti as well as all the other wonderful dishes that I can’t now remember (let alone pronounce). Service was quick and friendly and the bill was a shock – far less than we were expecting – superb on every level. This is the perfect spot from where to enjoy the Goan sunset while tucking into fresh seafood by the beach. You can expect great service here, friendly staff and a romantic atmosphere. Now a small chain of popular restaurants, this is where the story began with the Fisherman’s Wharf on the banks of the River Sal in the village of Cavelossim. This atmospheric restaurant with low key live music, serves excellent food. Book in advance if you would like a riverside table. 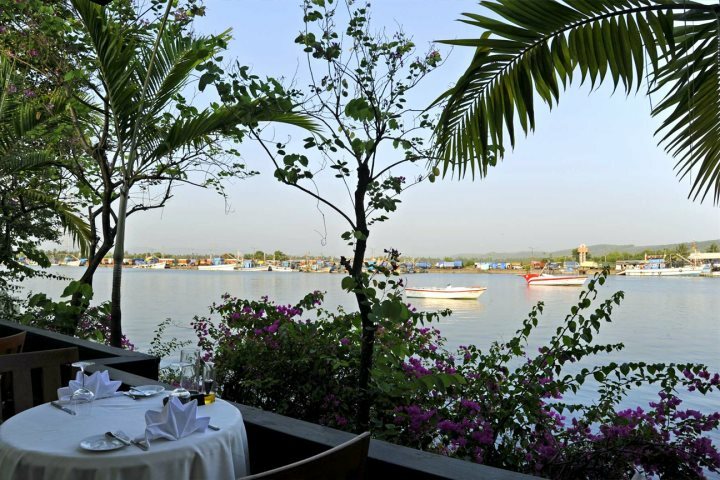 Nearby, also on the banks of the River Sal, you’ll find another wonderful romantic restaurant attached to the luxurious hotel, The Leela, with a similar interesting view. From the freshly made pasta or the pizza straight from the oven to the delicious risottos, the food here is superb and complemented with a great selection of wines and beers. 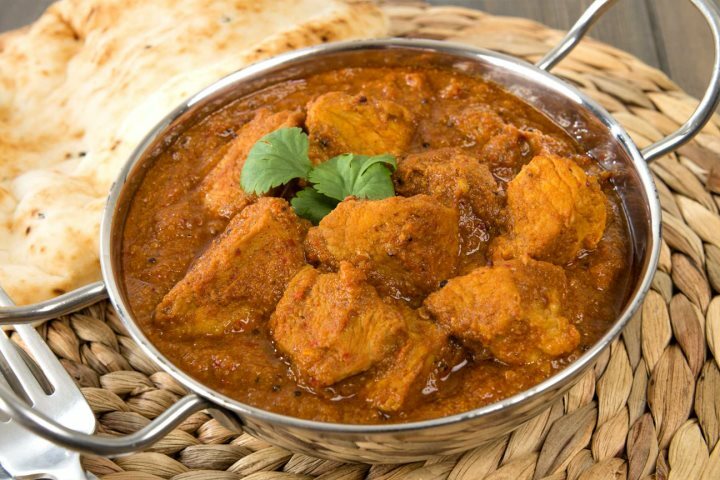 Do you have a favourite restaurant in South Goa?